How well do you know the origins of English words? 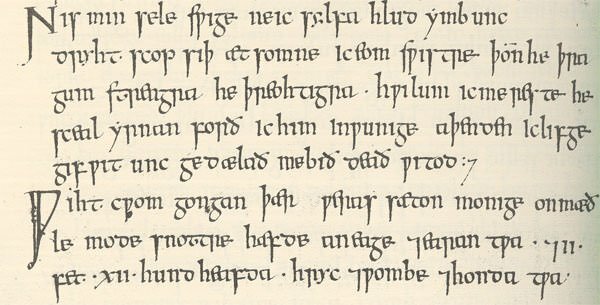 Because of its peculiar history, English often has two words that mean the same thing: an earthier one from Anglo-Saxon (e.g. brotherly) and a more elevated one from French (e.g. fraternal). Can you tell them apart?